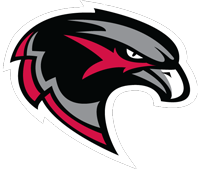 PEA RIDGE -- Pea Ridge needed a big play from its special teams to spark its offense Friday night. Trailing Lincoln late in the first half, Blackhawks quarterback Tate Busey set up to punt from the Wolves' 44. Instead of arching a punt high into the air like he did on the Blackhawks' three previous possessions, Busey took off, sprinting 3 yards around the left end for a first down. While the play gained only 3 yards, it tied for the second-longest play of the Blackhawks' first four drives. Pea Ridge scored seven plays later on a 7-yard run by Busey, then outscored the Wolves 17-7 in the second half to take a 24-14 victory on homecoming Friday night. "That kind of started sparking us a little bit," said Pea Ridge coach Stephen Neal of the fake punt. Busey, a junior, has the authority to review the alignment of the defense and call the play on the field. "Coach gave me the choice," Busey said. "I made the read, and I knew I had the blocking to get the edge, so I just went for it, and it worked out for us. We were having a rough time in the early part of the game. That brought us all together, and we started playing like a team." The Blackhawks offense responded. 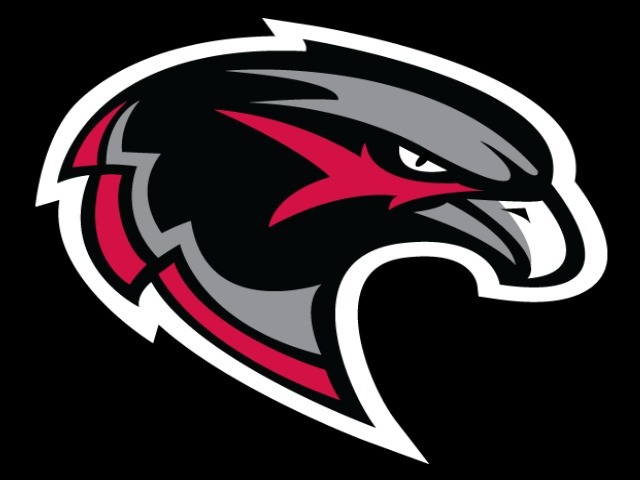 Pea Ridge gained only 11 yards on its first four possessions, including an interception on the third play of the game, but gained 218 yards after the fake punt, which came about halfway through the second quarter. "This was a really good test for us tonight," Neal said. "The kids did a good job of keeping their head about them and managing the game." Kicker Luis Reyes made the score 10-7 with a field goal in the third quarter. Busey added touchdown passes of 37 and 30 yards, respectively. Peyton Galbraith and Brayden Ralph combined for six catches for 143 yards and two touchdowns. Lincoln pulled within 24-14 with 9 minutes, 6 seconds remaining when quarterback Caleb Loyd connected with Sterling Morphis for a 24-yard touchdown. Morphis led Lincoln with five catches for 48 yards. Pea Ridge returns to play next week against Gravette, while Lincoln will play Berryville.